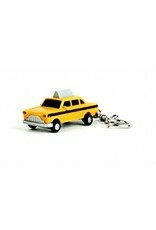 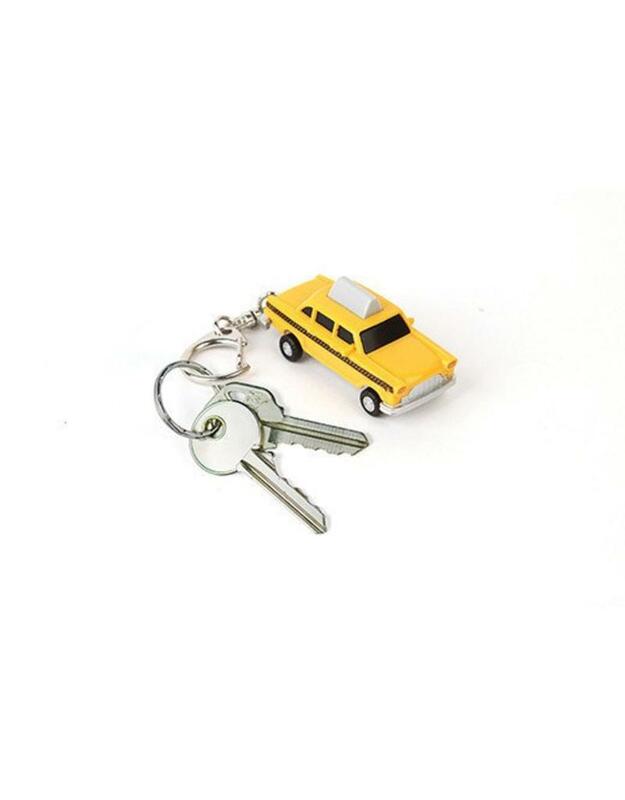 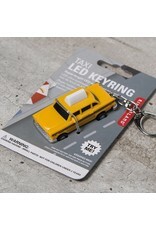 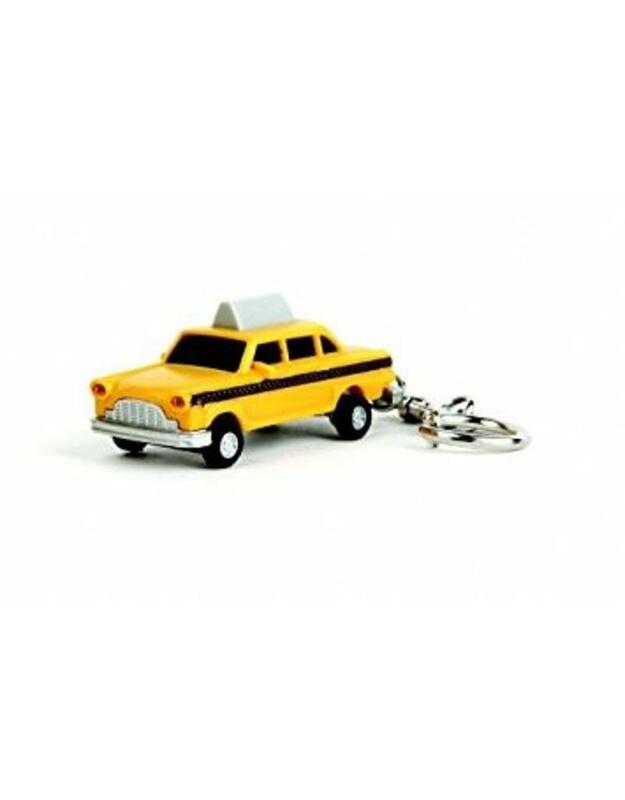 This super bright LED taxi key chain looks just like the old checkered cabs of New York. 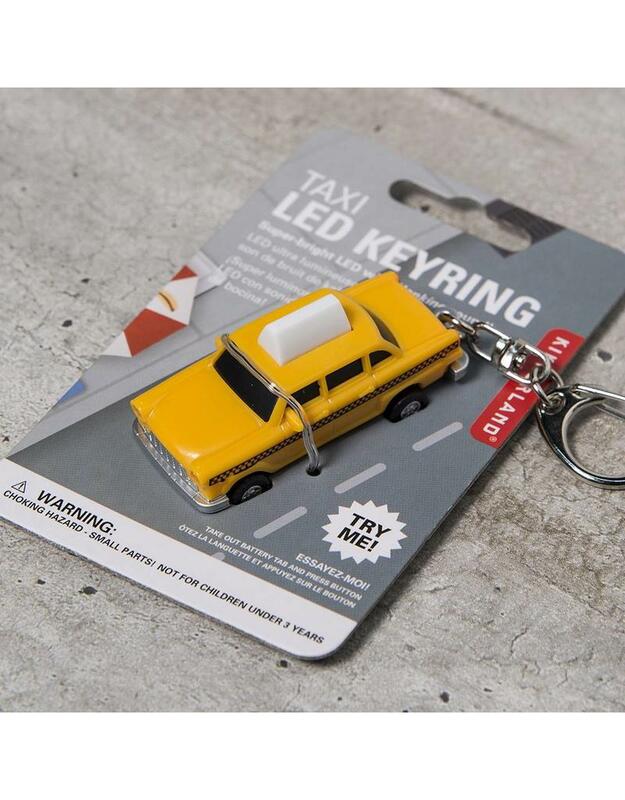 With light up headlights and honking sound effects it's the perfect representation of an authentic New York cab. Without all the swearing and screaming.